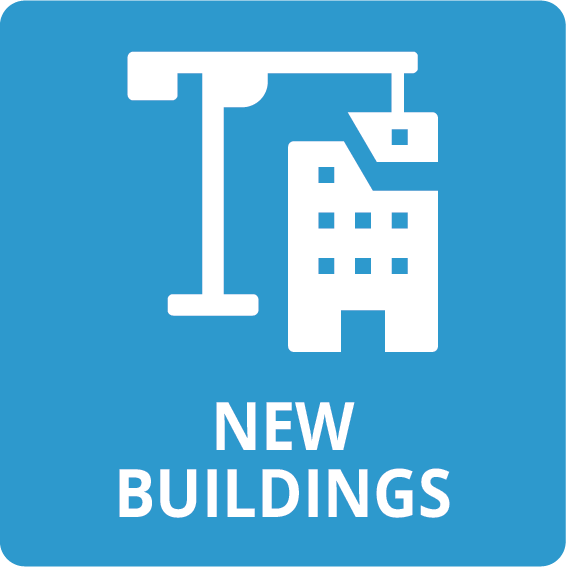 Meeting our climate goals will require action in the building sector, focused on new building operations, embodied carbon, and existing building renovations. The ticking clock marks the race against catastrophic climate change. Global fossil fuel CO2 emissions must peak and begin to fall rapidly by 2020 at the latest, and reach zero emissions by about 2050. The world is currently undergoing the largest wave of urban growth in human history. More than half of the global population is now concentrated in urban areas, and by 2060 two thirds of the expected population of 10 billion will live in cities. In addition to this new growth, nearly two-thirds of the building area that exist today will still exist in 2050. Therefore, any transition to low-carbon/carbon neutral built environment must address both new construction and existing buildings. Additionally, the embodied carbon emissions of building products and construction represent a significant portion of building sector emissions: concrete, iron, and steel alone produce ~9% of total global GHG emissions. 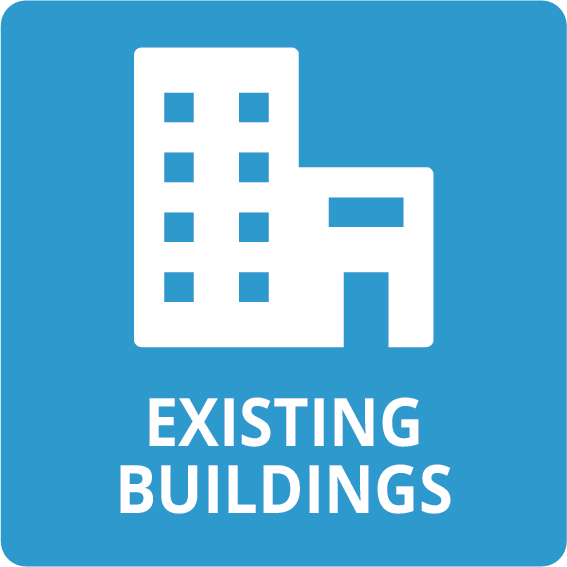 By 2060, the world is projected to add 230 billion m2 (2.5 trillion ft2) of buildings, or an area equal to the entire current global building stock. This is the equivalent of adding an entire New York City to the planet every 34 days for the next 40 years. 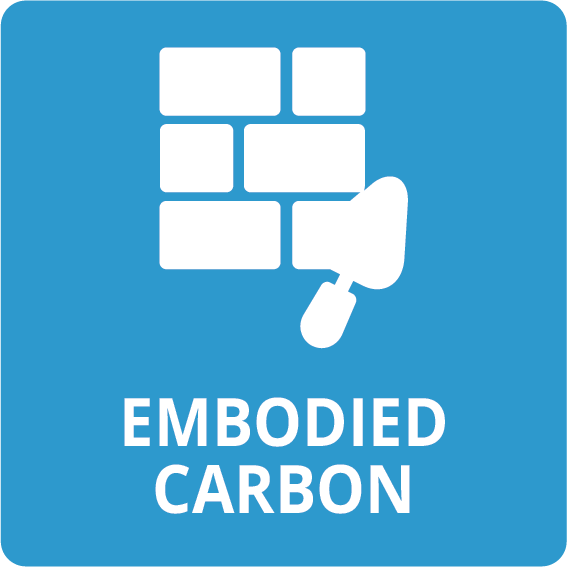 Annually, embodied carbon is responsible 11% of global GHG emissions and 28% of global building sector emissions. It’s also anticipated that embodied carbon will be responsible for 49% of global building carbon emissions for new construction between 2020 and 2050. How we accommodate, plan, design and build for the explosive and exponential growth of cities is unquestionably linked to the long-term sustainability of the planet. We must develop a cohesive and disruptive framework for addressing this issue, otherwise we risk squandering huge resources resulting in dire consequences. Through research, development, and dissemination of practical solutions, Architecture 2030 is bringing about a broad shift in the built environment, one led by architects, planners, developers, owners, builders and local and national governments.